Lock in a great price for Holly Trees Hotel – rated 8.7 by recent guests! I was extremely delayed in arrival because fo roadworks on the M6, and the owner was extremely patient with me. Very friendly staff. Very comfortable beds. Yummy breakfast. Location was good, 5 minutes walk from a Brewers Fayre serving good food as there is no restaurant at this hotel, only breakfast. Which was adequate. Nice tea and coffee making facilities. View, location. staff, breakfast. Breakfast room. parking. Breakfast to order was well cooked and tasty. Room spacious and very clean. Easy access and parking. Fairly quiet locality. Very warm and comfortable stay. Room clean and well equiped. Friendly owners. 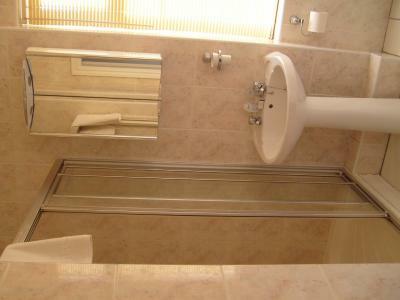 Clean and Tidy Hotel. Comfortable beds, nice size rooms. Peaceful quiet location. 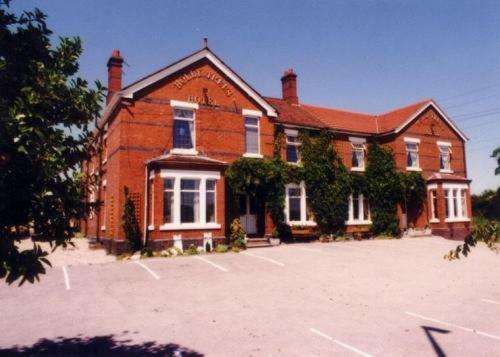 Holly Trees Hotel This rating is a reflection of how the property compares to the industry standard when it comes to price, facilities and services available. It's based on a self-evaluation by the property. Use this rating to help choose your stay! 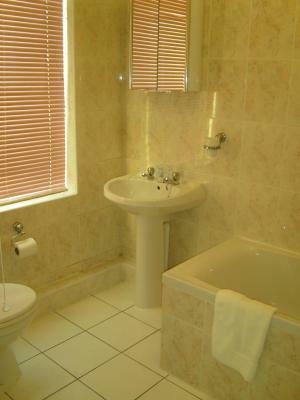 A perfect size to ensure individual service, guests can enjoy a comfortable residents’ lounge and sociable licensed bar. The restaurant is attractive and has a reasonably priced home-cooked menu and is highly regarded locally. 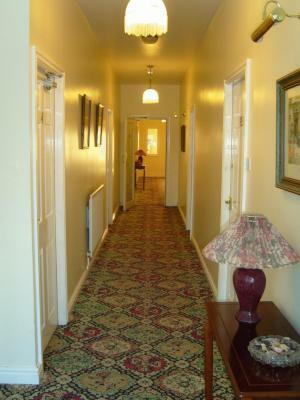 The hotel is ideally located for Crewe, Nantwich and Stoke-on-Trent, and has a spacious car park. 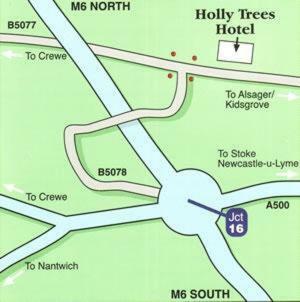 When would you like to stay at Holly Trees Hotel? Some rooms can accommodate an extra bed upon request. Ironing equipment and extra beds are available upon request. Some rooms can accommodate extra beds. House Rules Holly Trees Hotel takes special requests – add in the next step! All children under 16 years are charged GBP 5 per night for extra beds. Any additional older children or adults are charged GBP 5 per night for extra beds. Holly Trees Hotel accepts these cards and reserves the right to temporarily hold an amount prior to arrival. Double bed a bit small compared to elsewhere. Furniture old-fashioned. Shower just satisfactory. Narrow stairs. Breakfast good but limited. Breakfast was great and the bed was especially comfortable. Lovely man running the property! The Wi-Fi signal in Room 6 is very weak as to be ineffective: it is getting more important to customers who need access to specialist sites. I should have brought my 4G hub with me and will next time just to be on the safe side! 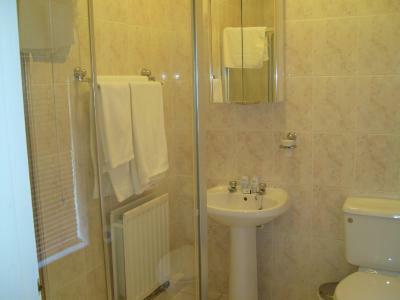 The only other issue is that it would be useful to have a shelf in the shower cubicle to put your soap etc.!! Very convenient for the purpose of my visit. Does what its says on the tin. Friendly staff. Good breakfast. Comfortable room. Ease of access to and from the M6. There will be a "next time". The room was tied and dated, poor lighting.